X2 is a steel roller coaster located at Six Flags Magic Mountain in Valencia, CA. What makes the ride unique is that it is the world’s first 4th dimensional roller coaster to ever be built. It was originally supposed to open for the 2001 season, but problems with the ride delayed the anticipated opening to 2002. The coaster was closed in 2007 to reopen the next year as X2 with new trains, a paint job, and effects on the ride. The unique and thrilling aspect of the ride unlike many others is that the seats rotate foward or backward in a 360-degree controlled spin. There are four rails on the ride – two of them to accomadate the trains and the other two control the seats spin according to a mechanism built into the ride. The ride opened as X and had very high reviews from roller coaster enthusiasts, the ride’s main attraction group. X had issues due to problems in the design of the coaster. To attempt fixing the issues, the new trains for X2 were designed to fix jamming of the ride’s restraints. Visual, art, and sensory affects were also added. S&S Arrow was hired to design the new trains, which were lighter, to decrease problems and increase the time that the ride is operating without any issues. The ride capacity increased by 50% due to the new trains and also the unloading/loading process was redesigned to allow for a better ride experience. The coaster has a height of 175 feet and a drop of 215 feet. The length of the ride is 3,610 feet with a maximum speed of 76 miles per hour. The roller coaster has 2 inversions. The original X coaster with the original trains had a maximum speed of around 70 miles per hour (an almost 9% decrease from 76 miles per hour). The lighter trains allow the roller coaster to go faster. The angle of descent is around 89 degrees. There are 4-G’s on the coaster. Another thing that people may not know is that the coaster was designed by Alan Schlike. Another designer also assisted with the roller coaster, but it was not as significant. The capacity of the ride is around 1,600 riders per hour. Keep in mind that it varies depending on the weather, ride condition, and other factors too. There are less than 20 roller coasters that ever exsisted as a 4th dimensional roller coaster. X2 is a very unique ride and also has a very unique storyline. I knew that Arrow was negatively affected by this ride. I did not know that it costed $45 million dollars. Thank you for sharing that! Watch the UTube video link I included for the story of Arrow. It covers their rise and fall and so many of their innovations that revolutionized the industry. I will watch the video! I briefly looked at it earlier and it looks really great! Thank you for sharing the video with me. Cool info on X2 and can’t wait to ride it! 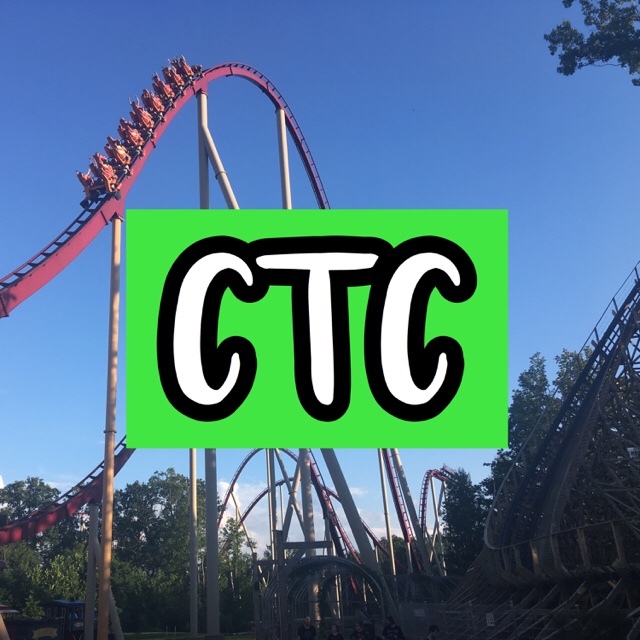 Next7 Tips for a Successful Visit at Kings Island!